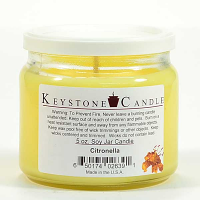 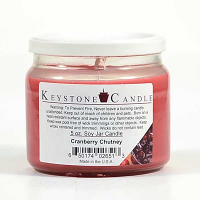 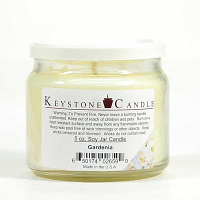 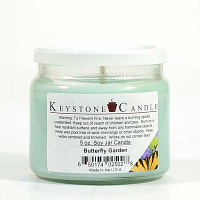 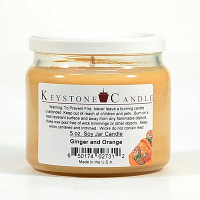 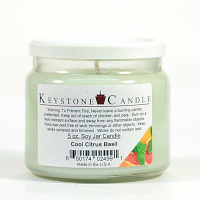 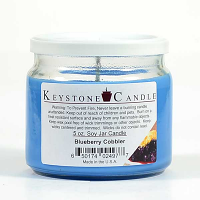 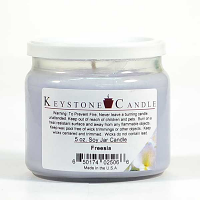 These soy candles in a jar are hand made using 100 percent soy wax grown in the U.S.A. We offer these small jar candles in a wide selection of vibrant colors and strong fragrances. 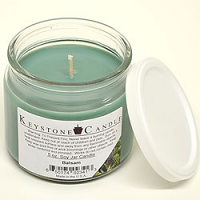 Use these soy candles in smaller rooms in your home like the bathroom or guest bedrooms for the best results. 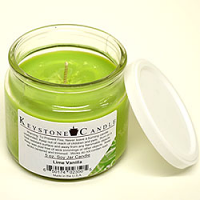 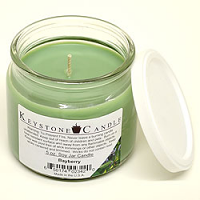 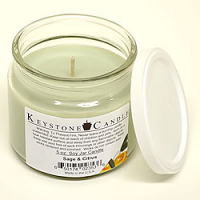 We also make these soy wax candles in unscented for people who want to burn them around food or do not want fragrance. 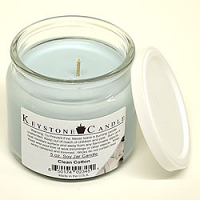 These affordable jar candles are nice to use for favors or gifting too. 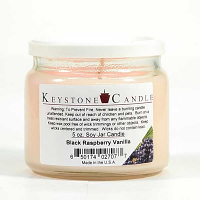 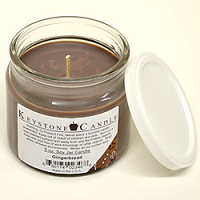 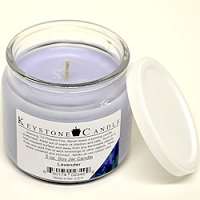 Our soy candles will burn beautifully, using up all the wax in the glass jar. 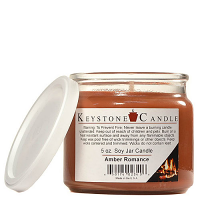 These rings are the crowning touch for two accent pieces that grace my living room picture window.